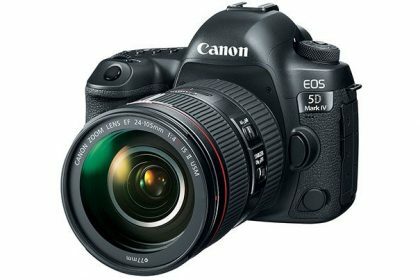 About 4 years after the 5D mkIII, the 5D mkIV is here! Which given Canon’s product cycle, makes it exactly on time. Now, I’m not going to pretend for a second that I haven’t been a Canon fanboy since the late 90’s and the XL1, through my first DSLR, the Canon 10D through the game changing 5D mkII. When you’re dating Canon for a long time, you learn to wait. 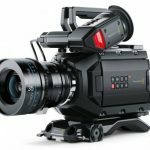 Forget all the rumour sites, unless you really like disappointment (8k 5Dmk4? REALLY??) all they will do is waste your time and keep you from actually shooting. Which brings me to pre-answering the most interesting question… Canon 5DmkIV vs Sony A7sII ? Actually… wrong question. The real question is Canon 5Dmk4 vs Sony A7R2. 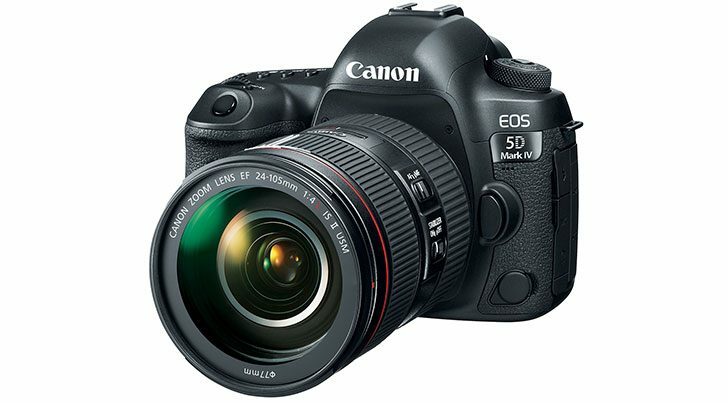 Because no matter how much all of us want Canon to make the 5D into a video monster… it’s not. It’s a still camera designed for still photographers that just happens to have some video capabilities. And the A7r series is a closer match up to that. I’ll be honest, even though Canon has had more time at the plate, the 5D4 loses on most counts. No IBIS. No LOG. 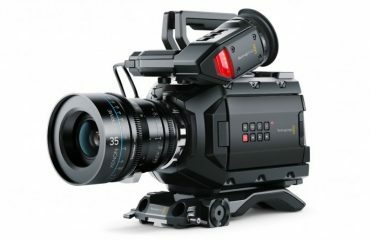 4k only in APS-C mode (though Super-35 has always seemed to be good enough for feature films.) 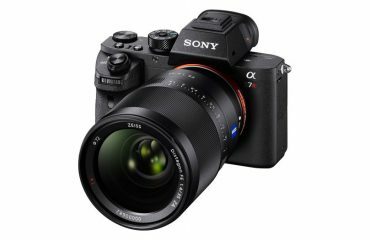 It loses in resolution to the A7rII and in ISO to the A7sII. Dual Pixel AF vs Phase Detect? Near tie. Dual Pixel RAW? 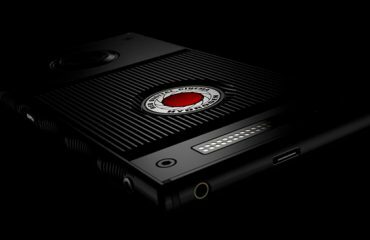 Don’t convince yourself that this has any Lytro-esque capabilities, go read DPReview’s article on it. It feels good in my hands, I like using it – and that’s not to be underestimated. As much as I’m in awe of the Sonys, I don’t like using them. I like the Canon. It feels like what a photo camera should feel like. It makes me want to take it with me on a trip. Like an old favourite hat, I already know it’s got a place in my backpack. It’s got that great solid grip that has been with me since my old EOS 35mm cameras (but better!) The buttons make the night right clicking sounds, the shutter snaps like a shutter (cameras have those) should snap. And of course, all my Canon lenses work without fail. I like it. I dig it. I’d buy it.